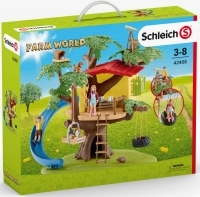 Ben and Sarah can lark about, play and picnic for hours in the Schleich® tree house. Who hasnt dreamt of having their own tree house? 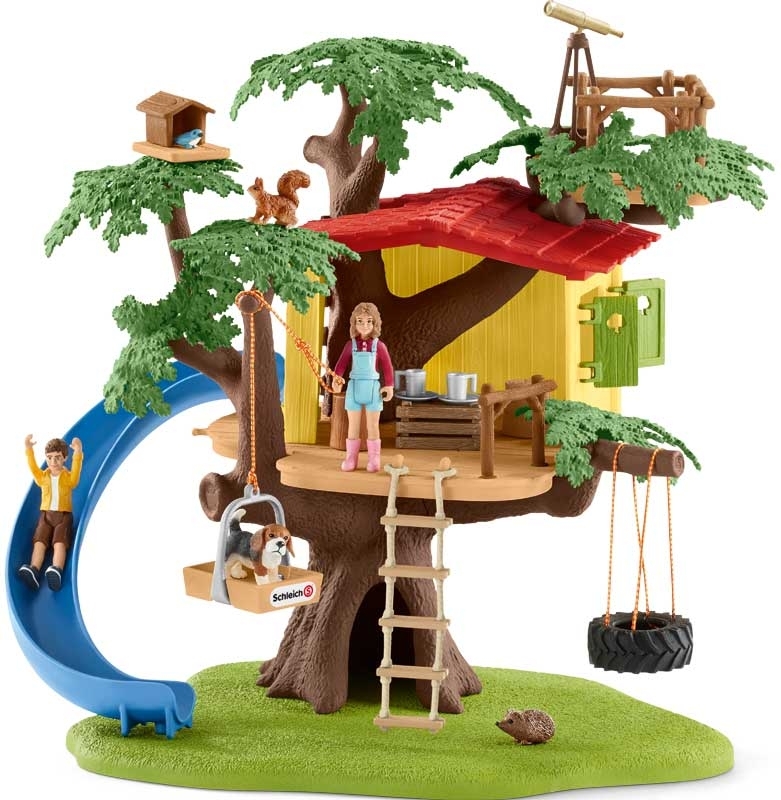 The set contains a whole host of accessories and functions for hours of fun. With 2 human figurines, 4 animals and accessories. The Schleich® figurines are exceptionally detailed, lovingly painted and allow children to play and learn at the same time.